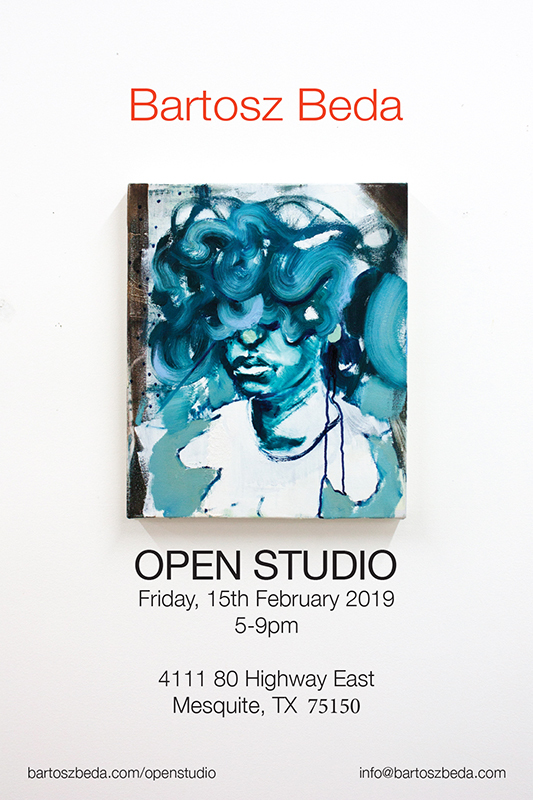 You are invited to my Open Studio that will take place on Friday, 15th February 2019 between 5-9pm. My studio is located at 4111 80 Highway East Suite 203, Mesquite, TX 75150. Original oil on canvas for sale!